We live in a Plan B World, not the Plan A Garden of Eden God created. In our Plan B world, we experience parenting challenges in the form of illness, accidents, or simply the clash of wills. Divorce, single parenting, and sibling rivalry add to parenting challenges. 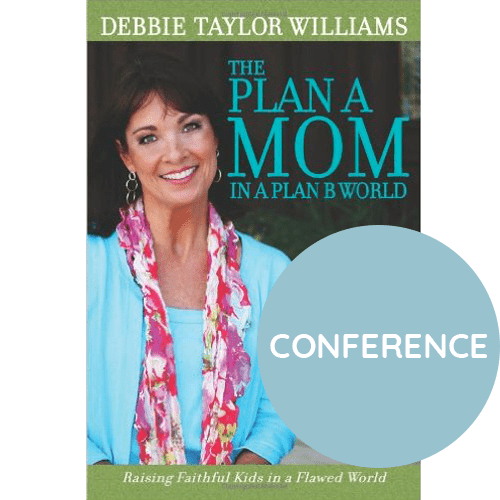 Williams unveils 18 Plan B parenting land mines that, if left unchecked, undermine a mom’s attempts to raise her children to love and serve the Lord. 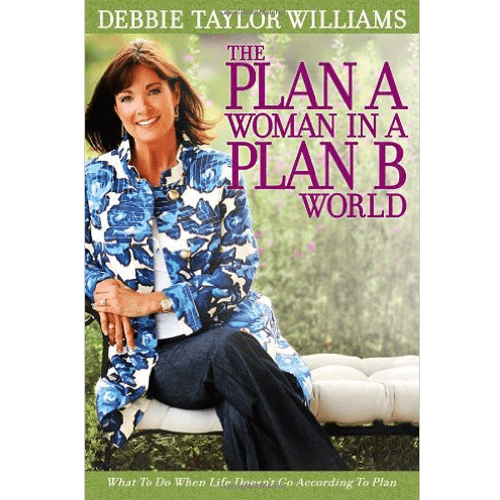 She encourages, instructs, and inspires you at every turn to move from the discouragement of Plan B into the fulfillment and peace of God’s Plan A for you and your family. 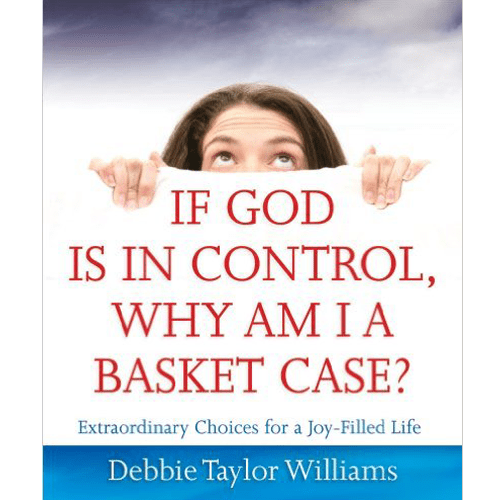 Our perfect plan for parenting may not play out exactly like we thought it would, yet Plan B can lead us to a beautiful dependence on the Lord rather than ourselves. 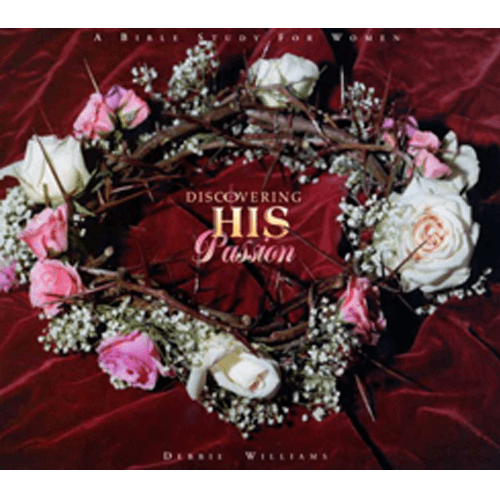 Debbie Williams helps every parent discover the blessings in the Plan B of family life. 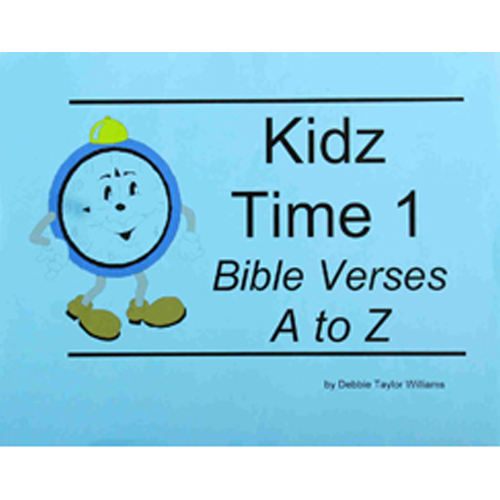 Through creative insight and biblical wisdom, Debbie gives us just the tools we need to be the parents we have always wanted to be. 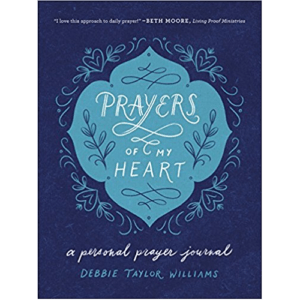 Debbie Williams shows us how to bypass the hidden landmines of motherhood and leads us to hope and encouragement. She helps us become the mothers God created us to be. 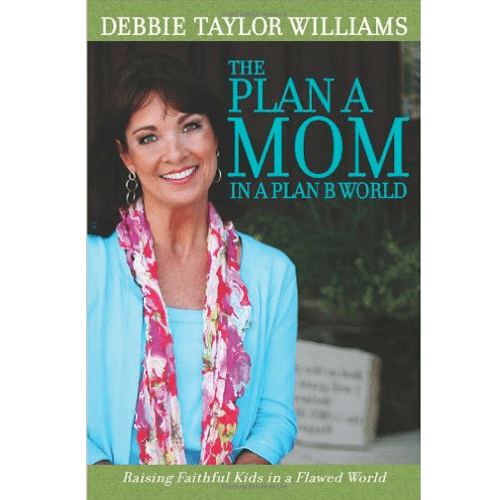 Having had the experience of being a Plan A mom with a Plan B daughter, I appreciate Debbie William’s sensitivity, humor, and practical tips for defusing the parenting ‘land minds’ that assail every well-intentioned mother. This book is a vital resource for every woman who just wants to be a ‘good mom.